After last weekend’s frenzy of wine events, a lot of people and wineries are in detox or hydrating for the next big event. Wimps! Wine should be savored every weekend! Stay connected with this weekend’s wine events. Be sure to check out what’s on the radar at the bottom of the post! Maryhill Museum 70th Anniversary. 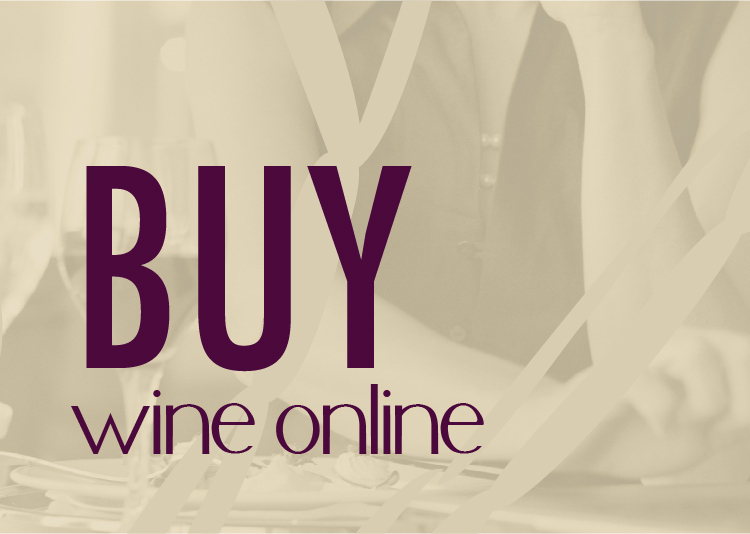 A weekend of activities including Saturday night wine auction. May 22 – Music starts at the Rocket Market! One of the greatest experiences in town is listening to the traffic rumble by as you enjoy some tasty treats, good wine (or micro-brews) and live music at the Rocket Market on 43rd and Grand. Music will be Tuesday and Saturday at 7pm. 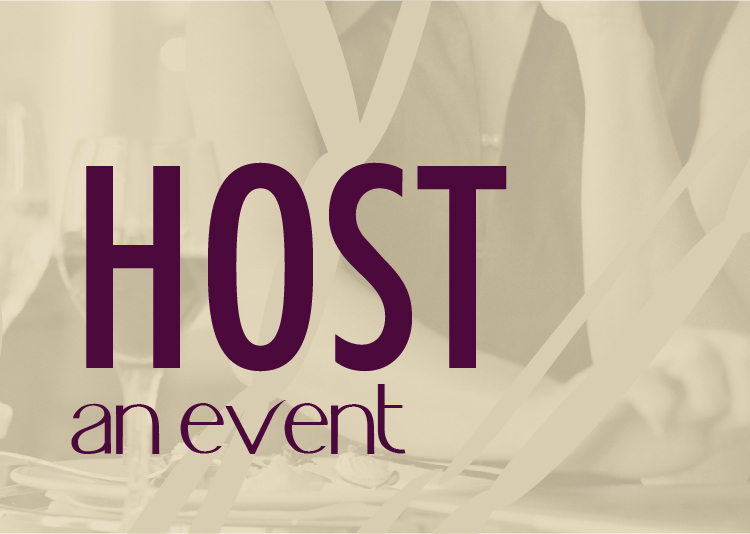 June 3 – #WAWine Taste and Tweet event. 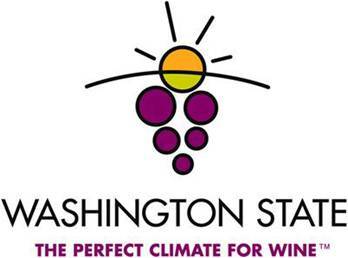 Over 100 Washington Wineries will be hosting in house events and thousands of people will be participating online through Twitter and Facebook. Follow the link for details and how to register! Wow! thanks for the info. I am going to Spokane next week.